Who says learning can’t be fun? Our floating classroom will explore wine and make fascinating new London discoveries along the way. 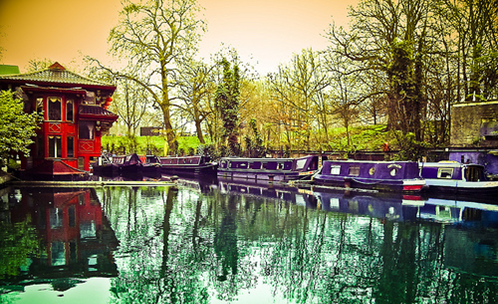 It’s New World Camden vs Old WorldLittle Venice – who will sink and who will swim? This is one boat ride you don’t want to miss. This entry was posted in Events, Fun Days and Night Out, Wine on 25 January, 2012 by adminfw.